Property Services of Grand Jct, Inc. If you are looking to rent an apartment, condo or home in the Grand Junction area we would love to assist you. We have the largest inventory in the valley. If you are a property owner in need of a Property Manager, we are the company for you. We are able to create any management practice that best suits your needs. Specializing in Residential and Commercial Property Management in the Grand Valley. We are a full service property management and leasing company. We can fulfill the needs of all property owners and tenants. We have the largest inventory of residential homes in the Grand Junction area and have a staff with combined over 80 years of experience. We assist and strive to find an accommodating home that best fits your needs. Property Services of Grand Junction, Inc. was established in 1985 specializing in residential property management and leasing. I have employed Property Services for over 20 years. I have continued to grow my real estate investment business because they have been a stabilizing force in putting good tenants into my investment properties. They have always exceeded my expectations in helping me when needed. I will continue to grow and do business with them for the next 20 years because of their excellent service. 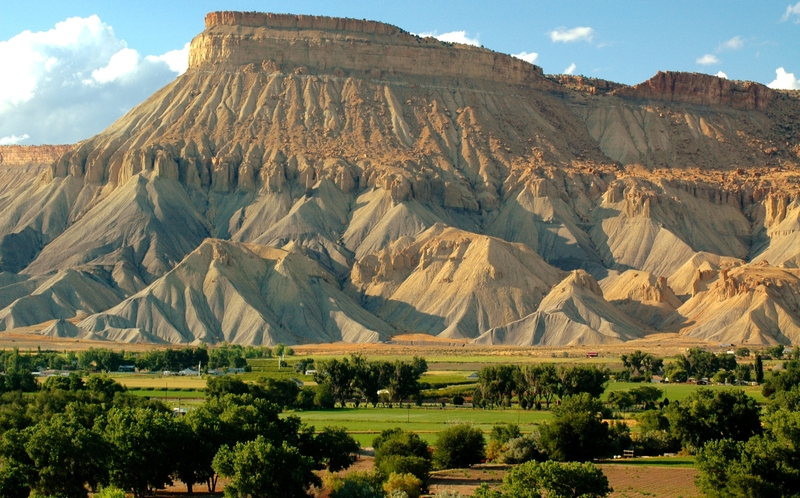 Property Services has been managing our rental units in Grand Junction over the past several years. Their team demonstrates outstanding knowledge & professionalism in managing rental properties. They do an excellent job of looking out for the owner’s best interest while at the same time taking care of the tenants. The staff at Property Services is customer service focused and is always available via phone or email to problem solve and answer questions. I would highly recommend Property Services to anyone looking for top-notch management for their investment properties. I have used Property Services of Grand Junction to manage my real estate portfolio for over ten years. I have found their staff to be top notch professionals and a pleasure to work with. I would recommend Property Services without reservation.